 On Tuesday July 19 the AFL announced the official partnership with Disability Sport Australia (DSA) to develop Wheelchair Australian Football. An exhibition match between Disability Sport Victoria and Australian Defence team was played in Melbourne. AFL CEO Gillon McLachlan said the AFL was thrilled to be partnering with Disability Sport Australia to promote and expand Wheelchair Australian Football. “At the AFL we are determined to ensure our great game is inclusive of all Australians,” Mr McLachlan said. “We are focused on removing all barriers to participation and through Wheelchair Australian Football we can provide another avenue for people with a disability to play our game. Disability Sport Australia CEO Jenni Cole said it is fantastic to be able to bring this new sport of Wheelchair Australian Football to the Australian public. “Wheelchair Australian Football is truly open to anyone – male or female, with or without a disability, so it really makes Australia’s game everyone’s game” Ms Cole said. “It includes people who have a disability that may not be able to get involved in other sports, and giving footy lovers with a disability to play the game they love with their mates. Chairman of ADF AFL, Brigadier Matt Hall said the Australian Defence Force is excited to be an inaugural partner in the development of Wheelchair Australian Rules. Wheelchair Australian Football has many applications in the community, particularly in rehabilitation, school and social environments. Fundamentally, the sport enables people of all ages and disability levels to participate in male, female or mixed competitions that fit around their busy lives and provide a social and fitness outlet. Teams score by handballing (ie. kicking) or passing with underarm throw (ie. handballing) the football into their attacking scoring zone to a designated scorer who can score a goal or behind by handballing the ball between the goal posts. A mark is awarded when the ball has travelled three metres or more. More information regarding Wheelchair Australian Football can be found on Wheelchair Aussie Rules page.